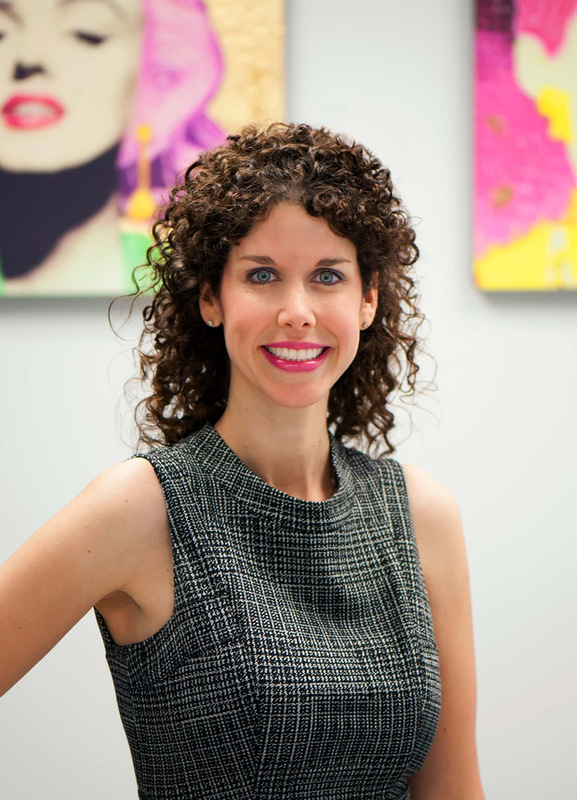 Dr. Bilu Martin is a board certified dermatologist specializing in cosmetic, medical, and surgical dermatology. She received her undergraduate degree at The Johns Hopkins University in Baltimore, MD. She continued her training in Baltimore at The Johns Hopkins School of Medicine and completed her residence in dermatology at the University of Maryland School of Medicine.